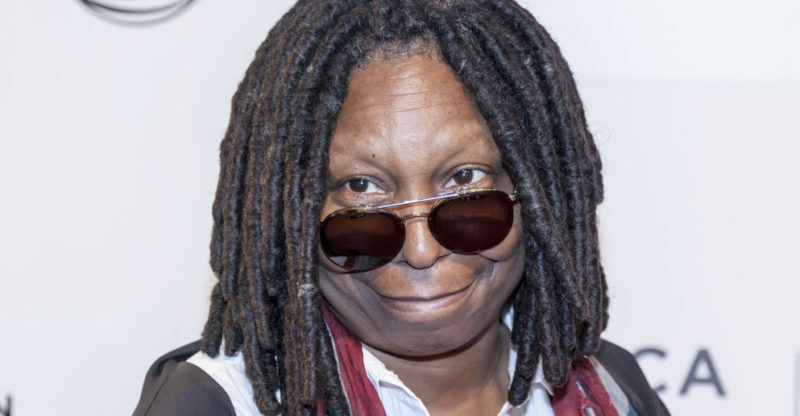 Another celebrity has entered the marijuana discussion: Whoopi Goldberg has announced she’ll be producing a line of medical marijuana products aimed to target menstrual pains. Goldberg, famous her co-hosting on The View, wanted products which could relieve pain without changing one’s mental state. Goldberg is teaming up with Maya Elizabeth, the founder of cannabis products maker Om Edibles, to create the new products, which will include marijuana-infused chocolates, creams and bath salts. Their company will be called Maya & Whoopi. Goldberg has been a long standing supporter of medical marijuana. Learn more about Whoopi & Maya on their website here.